What shape is the new financial continent of Europe? 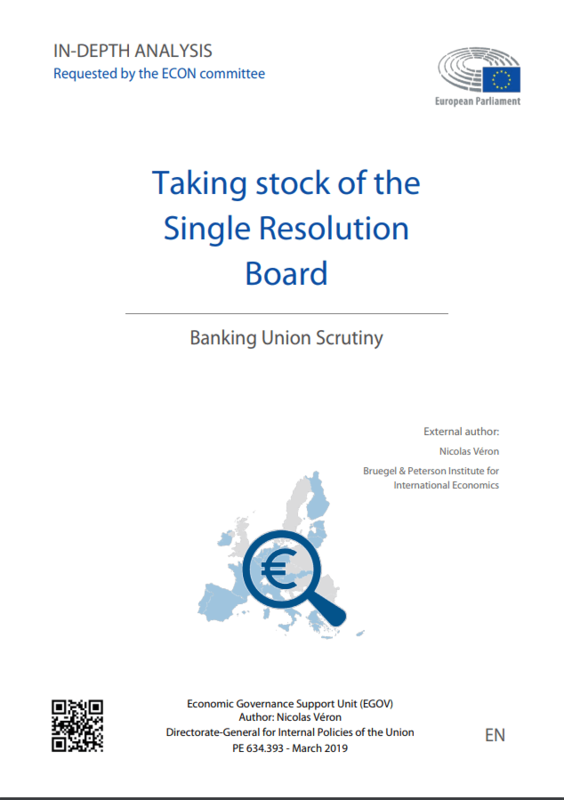 The Single Resolution Board (SRB) has had a somewhat difficult start but has been able to learn and adapt, and has gained stature following its first bank resolution decisions in 2017-18. It must continue to build up its capabilities, even as the European Union’s banking union and its policy regime for unviable banks continue to develop. Money laundering scandals at EU banks have become pervasive. 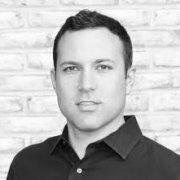 The authors here detail the weaknesses the current AML architecture's fundamental weaknesses and propose a new framework. 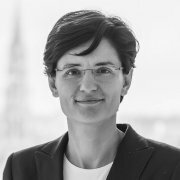 Facilitating the financing of European companies through external equity is a central ambition of European Union financial regulation, including in the European Commission’s capital markets union agenda. Against this background, the authors examine the present use of external equity by EU companies, the roles of listings on public markets, and the regulatory impediments in national laws. 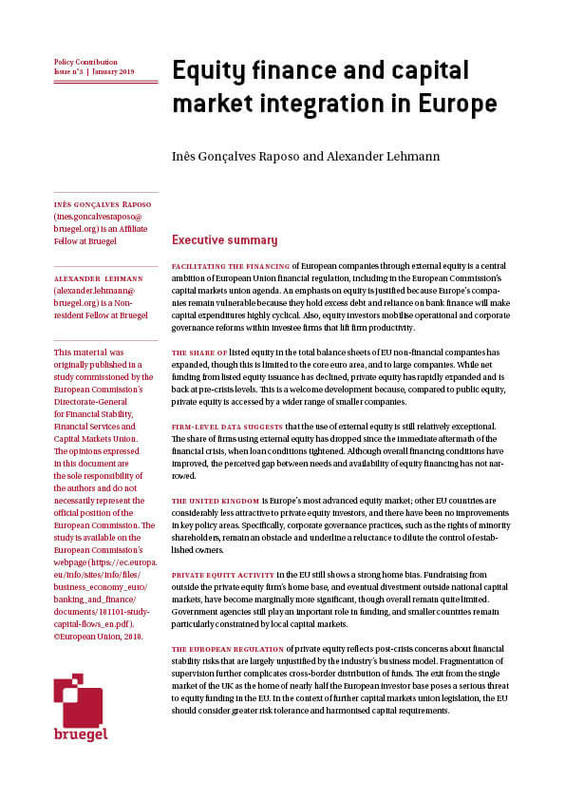 They assess to what extent EU market integration has overcome the crucial obstacle of shallow local capital markets. The monitoring and analysis of capital movements is essential for policymakers, given that capital flows can have welfare implications. 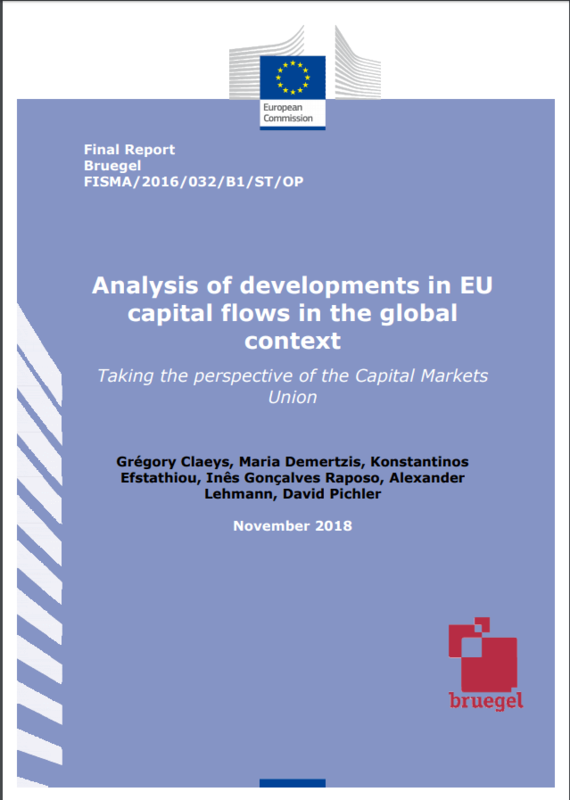 This report, commissioned by the European Commission’s Directorate-General for Financial Stability, Financial Services and Capital Markets Union, aims to analyse capital movements in the European Union in a global context. What did we learn from the recent monetary policy normalisation experiences of Sweden, the United States and the United Kingdom? 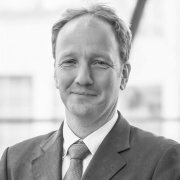 Zsolt Darvas consider the lessons and analyse the European Central Bank’s forecasting track record and possible factors that might explain the forecast errors. 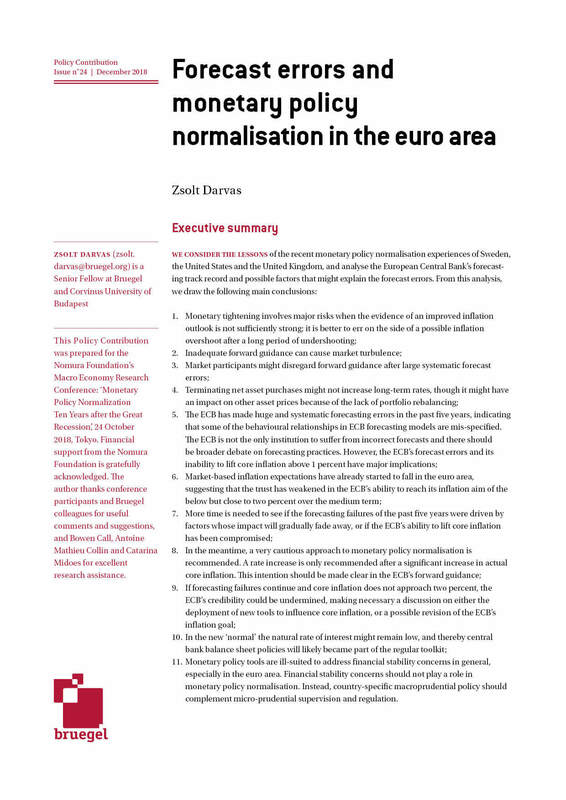 The recent Eurogroup agreement on euro-area reform foresees a greater role for the European Stability Mechanism (ESM) as a backstop to the banking union. This is a welcome step forward but important issues remain. 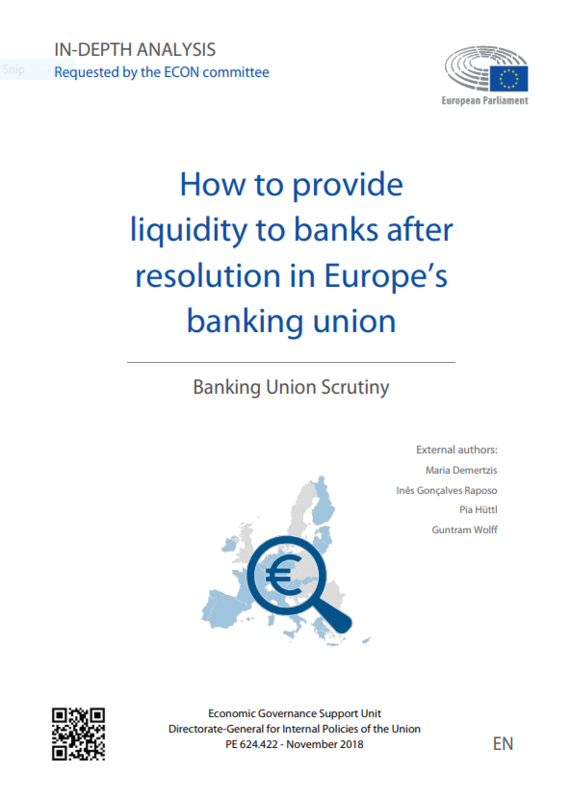 We assess the agreement on how to fund banks after resolution and the best way to organise the fiscal role in liquidity provisioning to banks. We argue that the bank resolution framework will remain incomplete and its gaps could result in important financial instabilities. 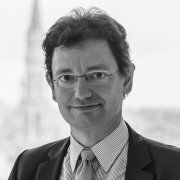 Banks deemed to be failing or likely to fail in the banking union are either put into insolvency/liquidation or enter a resolution scheme to protect the public interest. After resolution but before full market confidence is restored, the liquidity needs of resolved banks might exceed what can be met through regular monetary policy operations or emergency liquidity assistance. All liquidity needs that emerge must be met for resolution to be a success. In the euro area, this can only be done credibly for systemically important banks by the central bank. 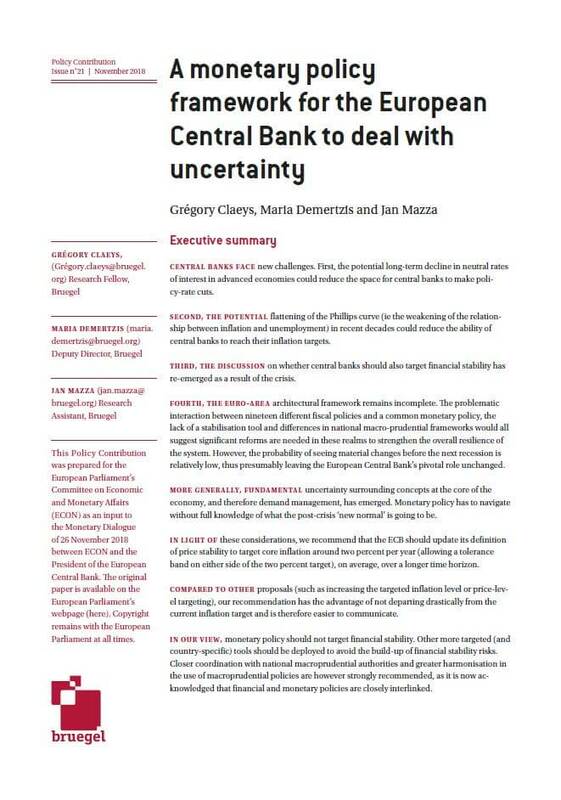 In this Policy Contribution prepared for the European Parliament’s Committee on Economic and Monetary Affairs (ECON) as an input to the Monetary Dialogue, the authors review the emerging challenges to central banks, and propose an updated definition of price stability and an adequately refined monetary policy framework. This event will look back at the first five years of the Single Supervisory Mechanism. 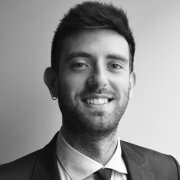 Could Italian private wealth compensate for flight of foreign bond-holders? Italy’s deputy prime minister Matteo Salvini is "convinced" that Italians can help out their government, in the face of a widening yield spread between German and Italian government bonds. The authors assess the feasibility of recourse to household wealth in Italy, and estimate the relative importance of foreign debt-holders in the upcoming bond redemptions. 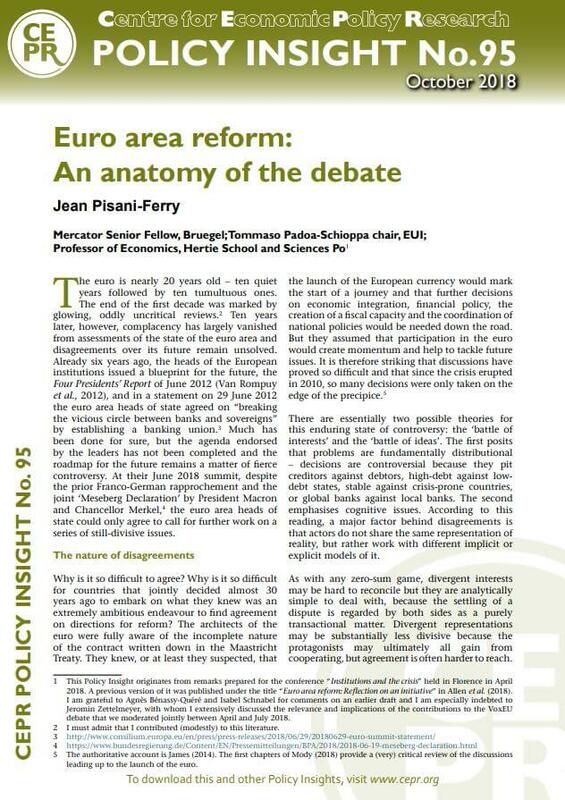 A year ago, a group of 14 French and German economists joined forces with the aim of forging common proposals for euro area reforms. Their report gave rise to a lively discussion among officials and academics. 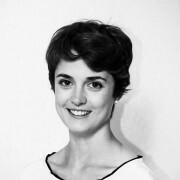 This Policy Insight summarises the group's proposals and also addresses some of the points raised in a subsequent VoxEU.org debate on the topic.